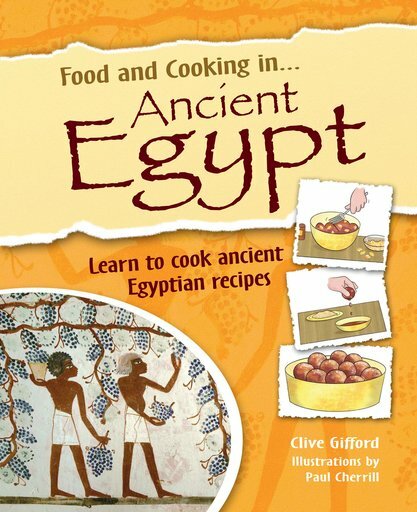 Experience a taste of ancient times with this historical cookbook. Sample the flavour of date balls, chicken kebabs and stuffed cabbage leaves while learning about Ancient Egyptian life and culture. Is there a better way to engage children with history than by appealing to their tummies? Packed with delicious recipes and amazing food photography, this book explores history by looking at how people ate. It covers farming and fishing, mealtimes, kitchen life, cooking methods, festival foods and medicinal foods. The quick and easy recipes include a conversion chart. A novel and mouth-watering insight into the past.